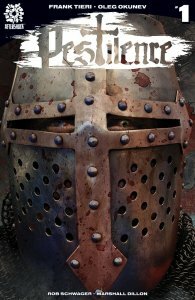 Pre-order opened for a new comic book at AfterShock Comics called Pestilence. 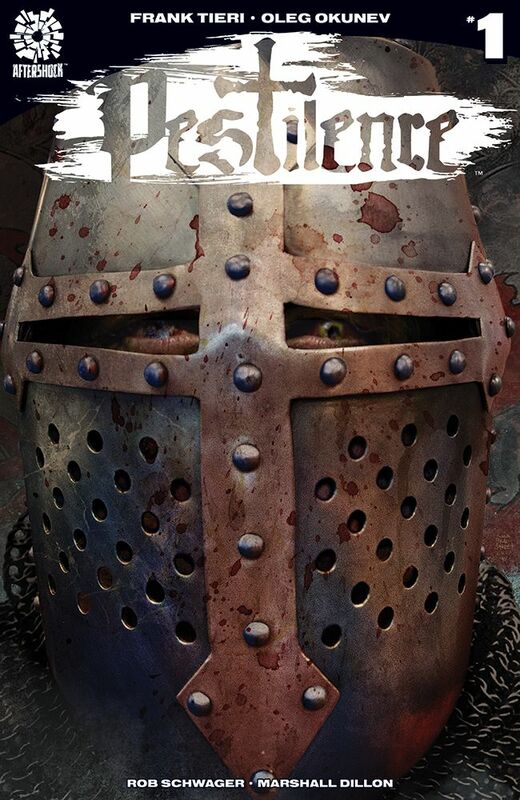 Written by the master of violence, gore, and mayhem, Frank Tieri (Marvel vs Capcom, Wolverine, Deadpool), with spectacular art from Disney illustrator, Oleg Okunev, and covers by Eisner Award-nominated artist Tim Bradstreet (The Punisher, Hellblzer)! You can make a pre-order here.